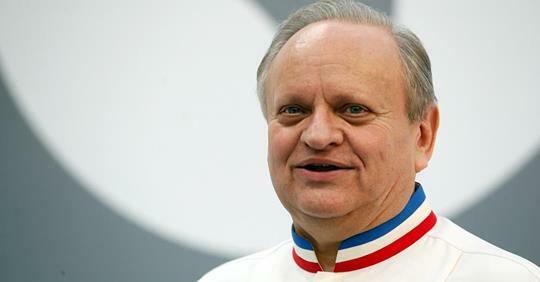 Joël Robuchon was a great ambassador of French cuisine. Named "Chef of the Century" in 1990, he was the world’s most Michelin-starred chef. 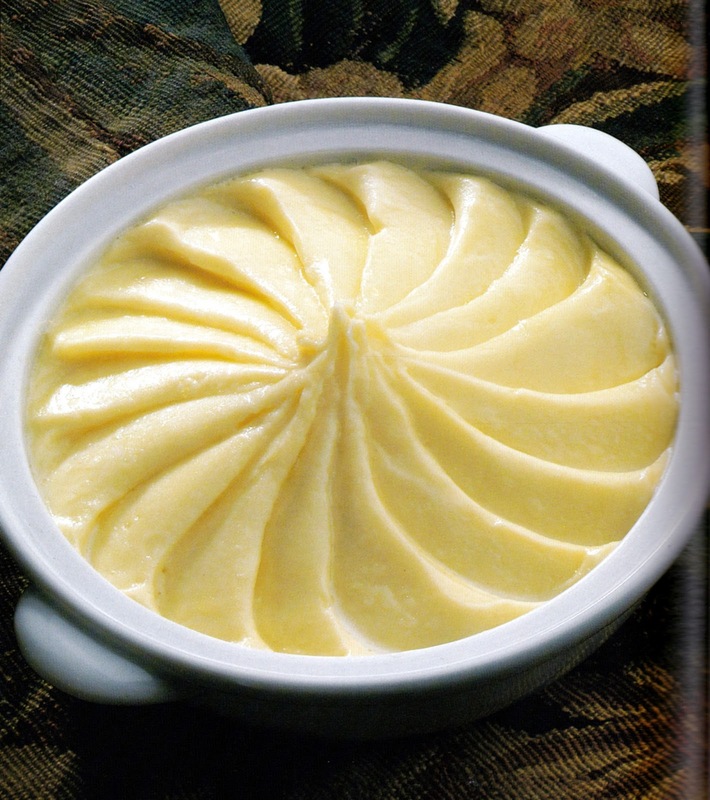 Let's honor his achievements by rediscovering one of his signature dish: potatoes purée, the best mashed-potatoes!